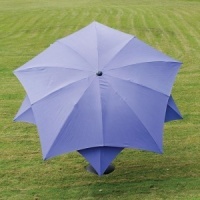 Norfolk Leisure Concrete Parasol 15kg in Purple Stone design supports any free standing garden umbrella of 2.5 metres diameter or less. 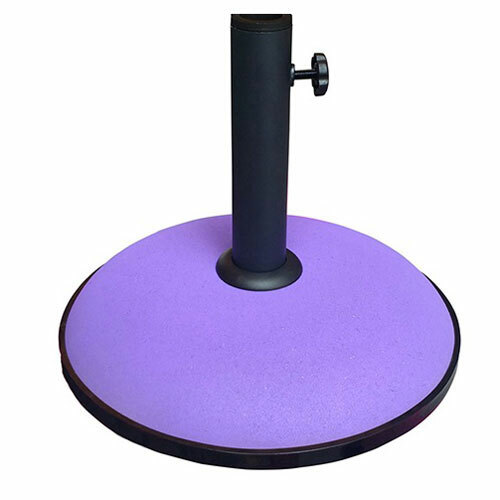 'Purple' colour shade concrete is designed to perfectly compliment Norfolk Leisure Lotus or Geisha 'Purple' design Parasols. Parasol base benefits from an adjustable tube option to accommodate any smaller pole diameter up to 40mm.